Nutella, Chocolate Chip, Peanut Butter Cookie! 1. 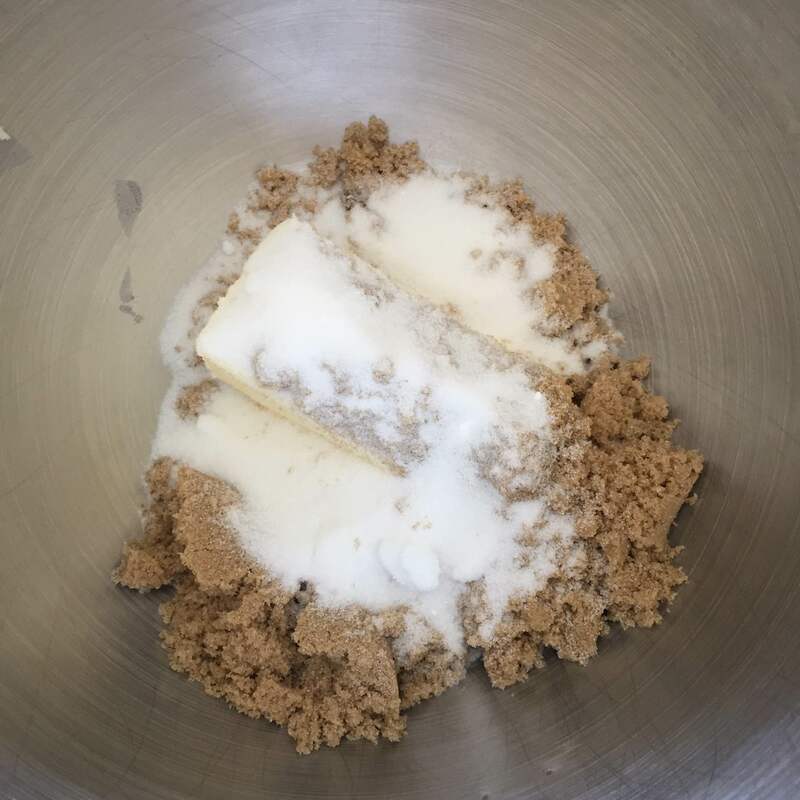 Beat the butter with brown sugar, granulated sugar until it is creamy, using a mixer on medium speed. 2. Beat the egg, egg yolk, and vanilla until combined. 3. 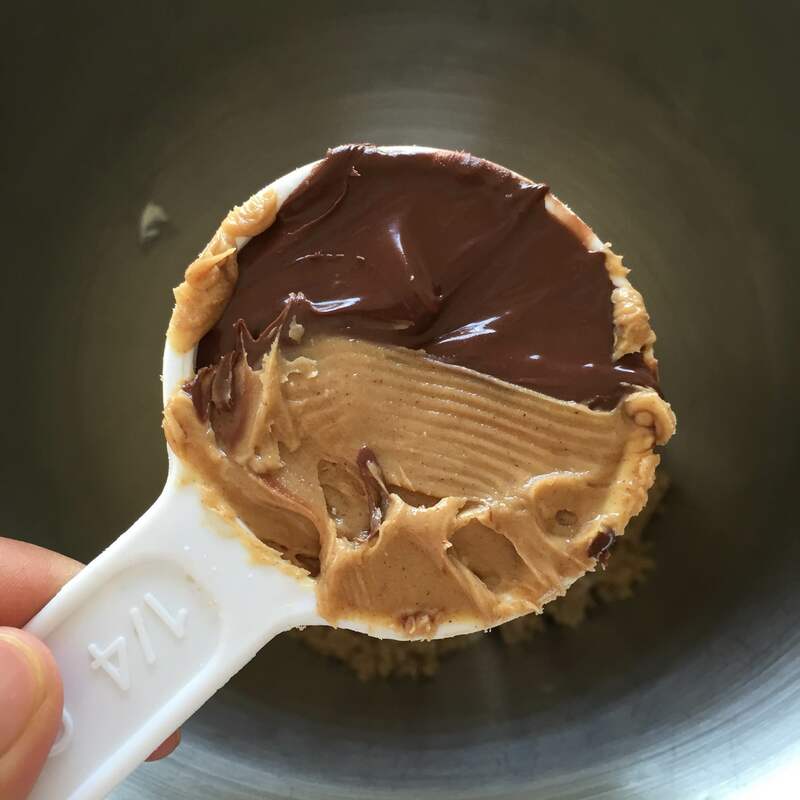 Beat in half of the Nutella and save the rest for later. Beat in all of the peanut butter. 4. 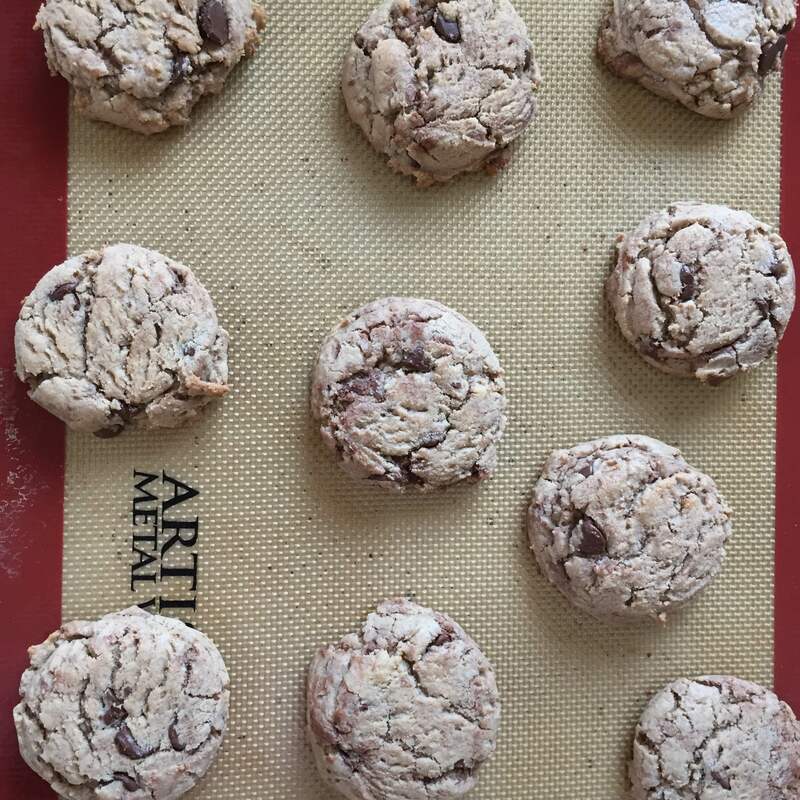 On low speed, mix in flour, cornstarch, baking soda, and salt, until just combined. 5. 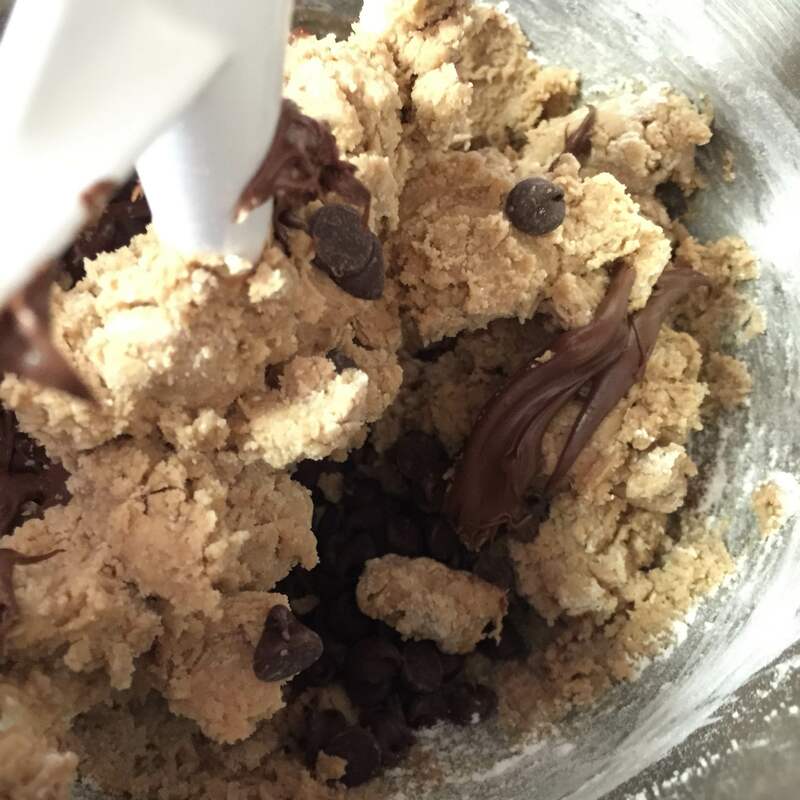 Add in chocolate chips, and mix in the rest of the Nutella in there. 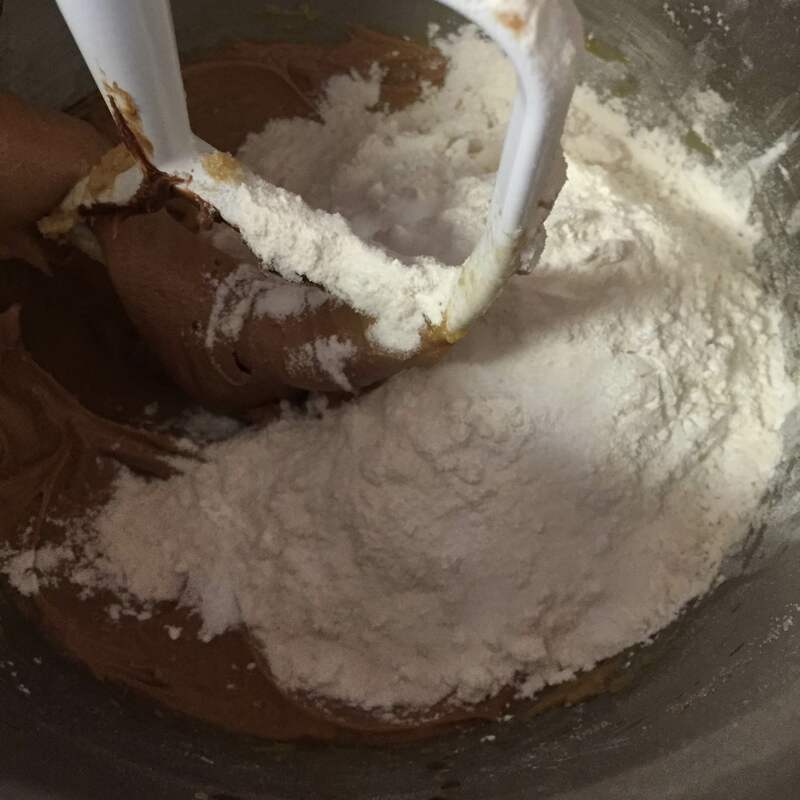 Don’t mix too much because you want some Nutella streaks in your dough! 6. 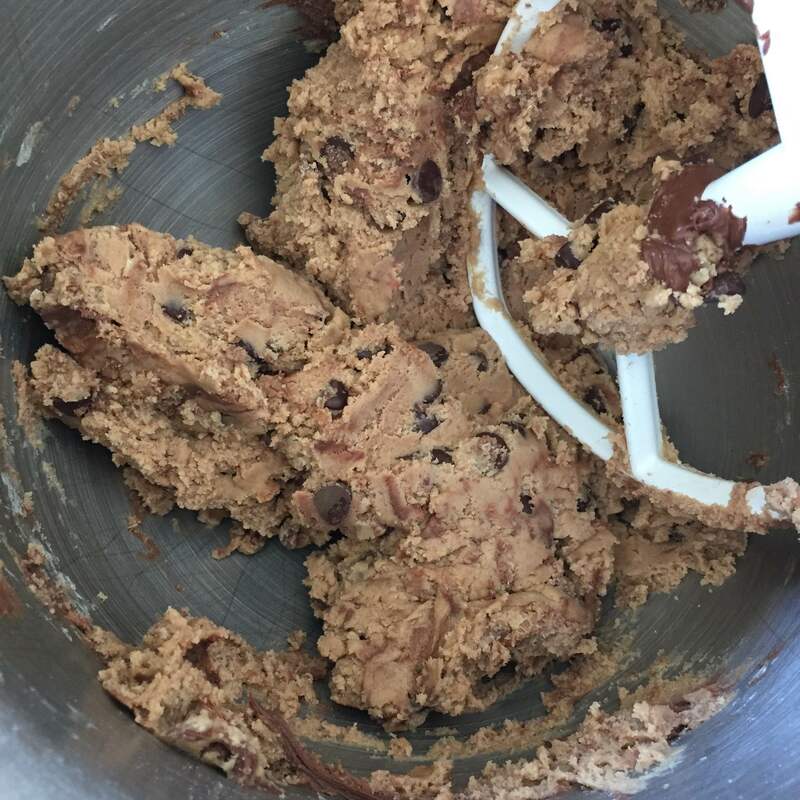 Using a cookie scoop or hands, make balls and press slightly on them. 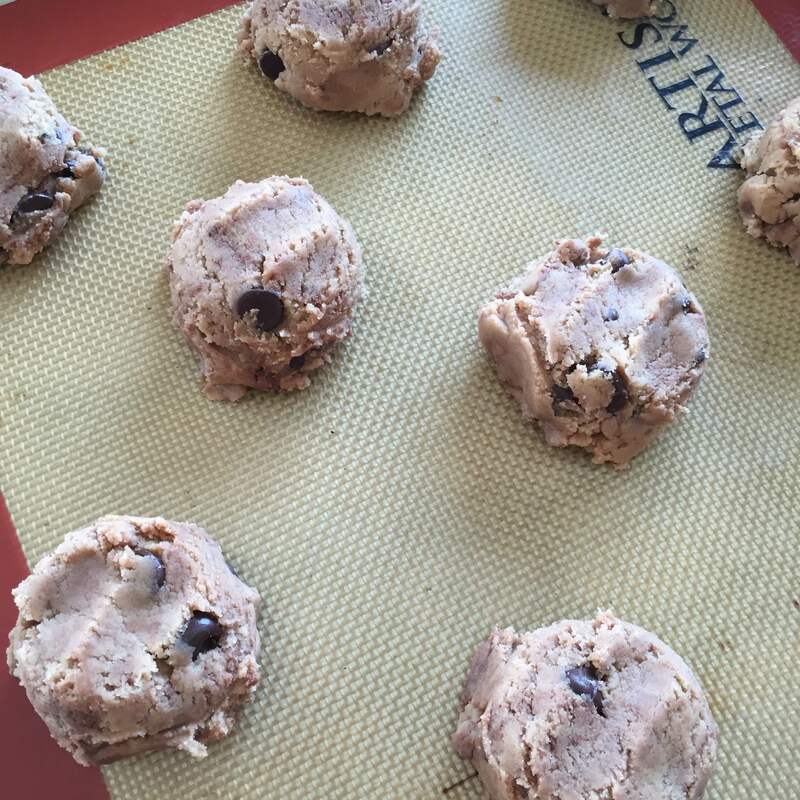 The cookies don’t spread very much so pressing them down slightly before hand will help. 7. Bake in a 375 deg. oven for 10 minutes. Let cool and serve! 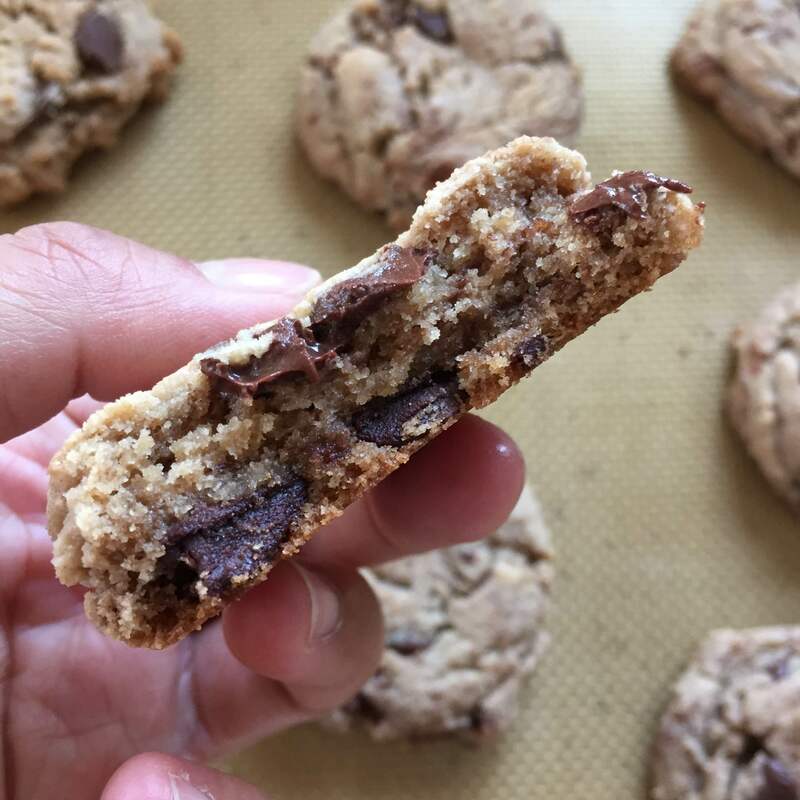 « Chocolate Chunk, Toffee, and Date Cookies! 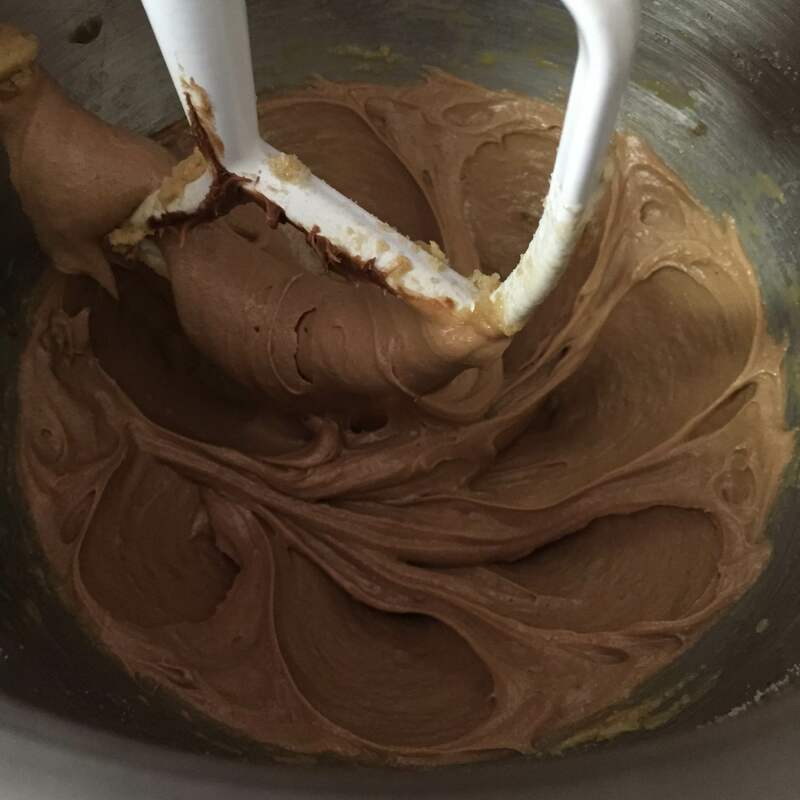 Nutella, chocolate, and peanut butter sounds just heavenly!